“At ABC Medical we believe that we “Do Well by Doing Good” this mission statement applies to not only our patients but our employees. We are honored to be recognized for this award but realize that without the hard work and dedication of our employees it would not be possible. Our HR Department strives to make the work life balance a key focus for our staff and look for ways of improving daily. “said Michael O’Connor President of ABC Home Medical. 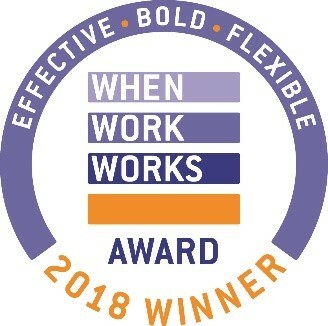 In applying for the award, ABC Home Medical was evaluated on factors associated with employee health, well-being and engagement: opportunities for learning; a culture of trust; work-life fit; supervisor support for work success; autonomy; and satisfaction with earnings, benefits and opportunities for advancement. To learn more about ABC Medical careers, please visit www.abc-med.com/careers.